New to the UK Market. The Tshooter (Contour Detector Camera) is for the detection of abnormally hot or cold temperature zones. 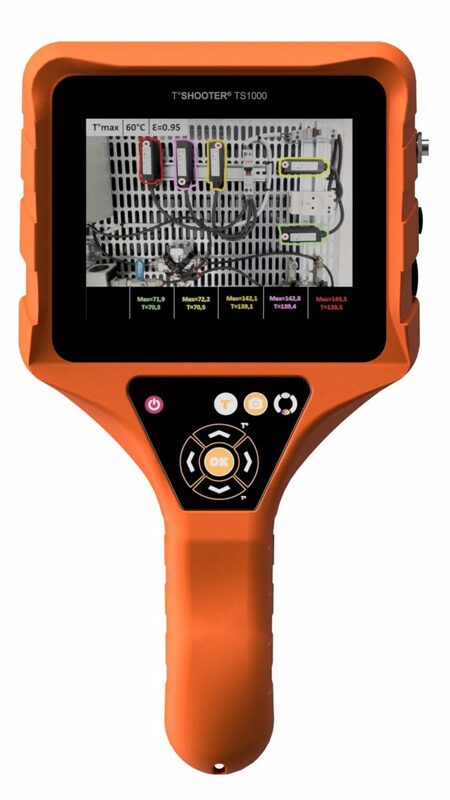 The new thermal contour camera T°SHOOTER® TS1000 will show you immediately up to 6 abnormal temperature zones on a visible scene, which is also on a large coloured VGA 5.7” LCD screen. For more information visit www.leakshooter.co.uk or contact hugo@logis-tech.co.uk.